Need to unblock a drain FAST? 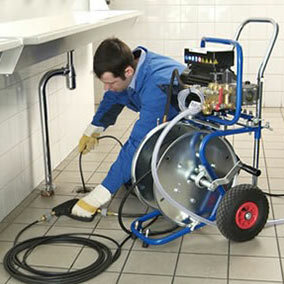 With all the latest technology and drain camera equipment PLUS our rapid service we can have your drain unblocked TODAY! 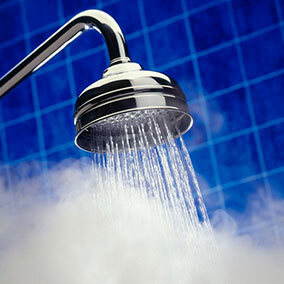 Need hot water in a hurry? We can REPAIR or REPLACE your Hot Water tank anywhere anytime TODAY!!! 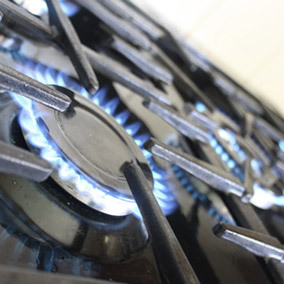 Whether it be Gas Cooking, Gas Heating or Gas Hot Water we provide the best advice and most cost effective solutions. 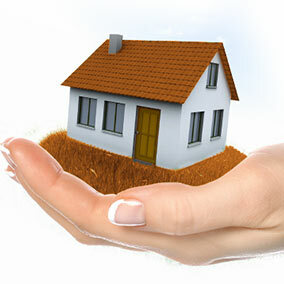 Currently TGP provide the complete plumbing package for approx. 300 – 350 new homes every year!